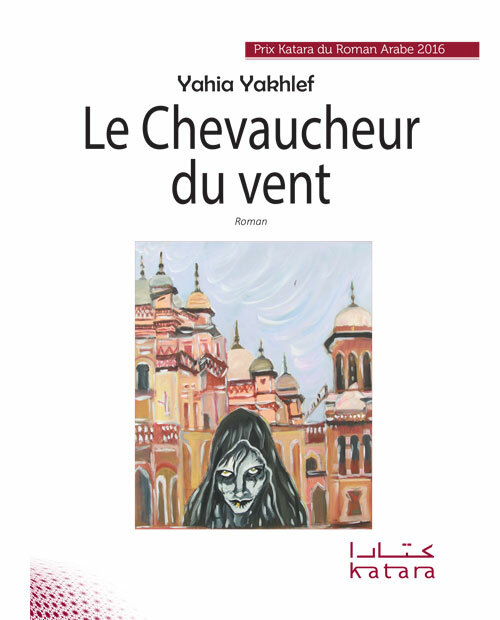 Qui est Rawaa Al Attar, cette femme, aux noms multiples, sensuelle, mysterieuse et joueuse qui obsede et rend fous ceux qui tombent dans ses rets a Bagdad en proie au chaos et a la violence? Six hommes et une femme tombent amoureux de la meme femme qui allume en eux un desir inassouvi et qui les entrained an un jeu deroutant. Le mystere s’epaissit quand les pretendants de cette femme, aussi belle qu’insaisissable, commencent a se faire assassiner. Meurent-ils a cause d’elle? Existe-t-il un plan pour les eliminer et pourquoi? Meurent-ils par hazard comme des milliers d’lrakiens dans Bagdad livre aux Marines, aux milices, aux fanatiques et a des brigands sans foi nil oi? Un roman sur le desir et la mort dans un Irak aussi vrai qu’hallucinant. Les evenements se deroulent dans les annees 90 au cours des annees noires de la guerre cicile en Algerie, dans un petit village, Ain Adam, situe dans la wilaya de Mascara. Les habitants de ce village sont agangrenes par la haine, l’ignorance, les lutes claniques, le terrorisme et la corruption sans oublier la secheresse. Un jour, le directeur de l’ecole primaire recoit une letter du GIA menacant d’incendier l’ecole et d’egorger tous ceux qui s’y trouvent. Les villageois s’affolent et decident de se barricader chez eux. Plusieurs semaines plus tard, tout le monde en a assez et veut reprendre sa vie normale et les studes. Mais les terrorists sont la. Lls egorgent, le jour meme de la reprise des classes, quatre enseignantes. Comme si ce n’etait pas suffisant pour Ain Adam, des pluies diluviennes inodent et detruisent le village et le lendemain, un seisme le frappe, tuant des dizaines de ses habitants qui ne peuvent plus y vivre. 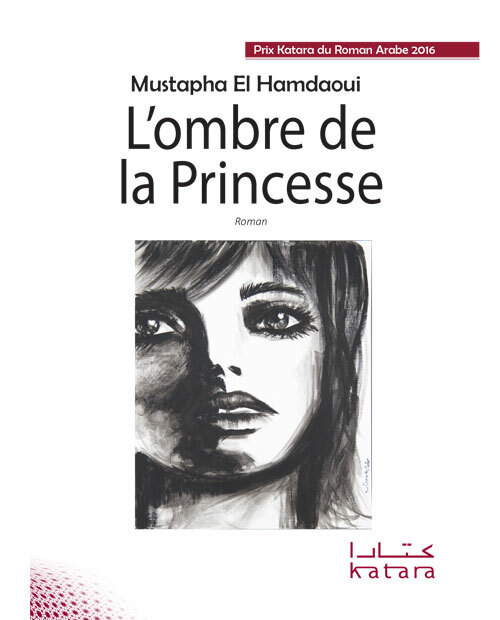 Palestine, dix-huitieme siècle, sous le regne de l’Empire pttoman, alors decadent et affaibli par les lutes intestines, Youcef, un jeune homme dote d;une grande beaute, d’une incroyable force physique et d’un incommensurable courage, s’illustre par ses talents pour le dessin et la calligraphie arabe. Son art le conduira à croiser le chemin de la mysterieuse et magnifique Aytamousse, une ancienne esclave chretienne venue d’Anatolie, don’t il s’èprendra èperdument. Sur un fond de rèalite historique, le destin de Youcef se confound avec la grande histoire, il en est à la fois le temoin et la victime directe; il sera pousse à l’exil par les janissaires, avant d’affronter l’armee de Napoleon Bonaparte. Le Genome de Mero d’Ali Ahmed Refai est une feerie aux mysteres des Mille et une nuits, un roman de l’enchantement avec un style, facetieux et malicieux au talent affirme en une maieutique de l’arabe romance jusqu’a la plus sensible de ses cordes vocales et ecrites, que magnifie ici l’ecrin de la langue de Moliere. Enchantement du recit ensuite avec une plongee aux profondeurs entre realite et virtualite des mondes des humains, des anges et des demons, univers si reels dans leur irrealite et tellement irreels en leur realite qu’est le monde ecervele d’aujourd’hui. Enchantement de l’arrier-plan semantique et discursive enfin, avec d’infinis clins d’oeil a la vie des humbles d’Afrique, du Soudan, du Nigeria, ailleurs aussi, gens de peu, mais de beaucoup egalement et tout autant, sinon advantage, que la jet-set d’un univers folie allant a la derive ou derivant de folies en folies, aux sens tragiques et ludiques a la fois. En Afrique du Nord, occupee alors par l’Empire romain, Anir, un jeune Amazigh exceptionnel, sera elu par Tafoucht, le Dieu soleil, pour porter les espoirs de son people. ll s’eprendra de Sanisse, une belle Romaine qui n’est autre que la fille d’Aurelius Scipion, l’illustre chef de guerre. Cet amour naitra sous le signe d’une prophetie ; celle de la renaissance des Amazighs et l’avenement d’une nouvelle era de paix et de justice. Mai savant de poucoir vivre cet amour et realiser cette prophetie, Anir devra effecture une longue traverse et affronter bien des epreuves, il se surpassera pour meriter l’amour de Sanisse, etles choses ne se passeront pas exactement comme prevu.. 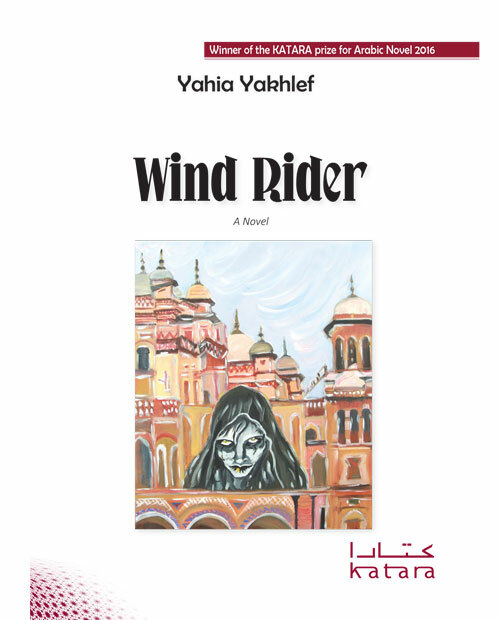 It is a novel about a man, who came out of Jaffa`s myths, sea and walls. It is the story of leader, Sultan, Janissaries, Harim, servants, seduction, and plots of palaces. Jaffa was the pearl of the Mediterranean and the window of the east to the west, and Yusuf was the pearl of the city. His soul was full of art, mottle, lines, love, and seduction while his body was full of fire, energy and jinn. A man walks, searching for truth, wisdom and the secret of life, then he moves through places and loaded with stories and adventures, holding Jaffa as an icon of diversity, longing, pain, as well as the savageness of its rules and occupiers. From a burning love, to a wild one, and from the beauty of psychological harmony to the bitterness of the jinn who lives within. From the creativity of drawing mottling, decorating, gliding, and drawing plants, a burning story that never puts of, and the story of riding the wind of adventures. Stories came out of other stories, a story after the other.. the tragic story of the noble lady who belonged to the Harim of the Sultan; the women with the golden tooth who is inhabited by demons; the Indian lady with the red bindi. Time, climate, terrains, and endings change; starting from the prophecy of the fortuneteller that made Emmy the Queen of the east, while Mary Rose became the emperor of the West, till the plague that killed Napoleon`s soldiers at the entrance of Acre. In his last step, Yusuf stopped at meditation, wisdom and eloquence of the message: the message of the east to the west for coexistence, peace, equality, and respecting human dignity. Will the message be delivered? Will the book of eastern wisdom meet with the blog the illuminating French revolution? Will the gap between one and the other diminish? Or will it get wider till they never meet? Tyrants die, but wisdom and illumination never die. The incidents of the novel are based on the civil was that took place in Baghdad. 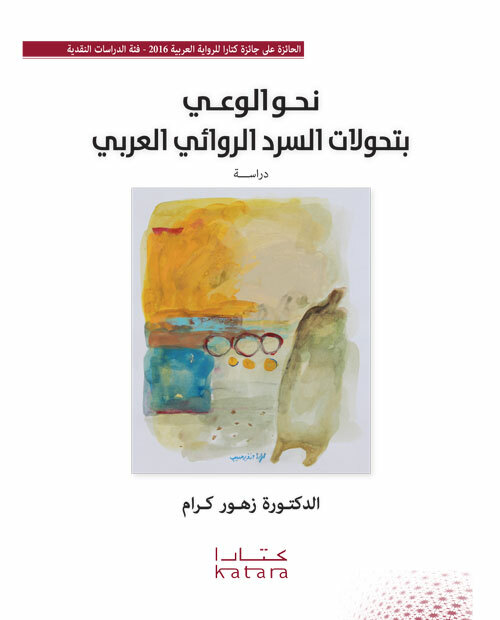 The narrator, Alaa Al Bably, write the novel using the first noun. Then, he discusses his writing style the reader, posing some questions that confused him along a strange and dangerous experiment. The narrator gets to know a woman, who introduced herself as Rawaa Al Attar. He was impressed by three characteristics of her personality. After few encounters, she disappeared, and his trails find her were in vain till someone called Abu Ghassan told him about the women called Naheda Haddad who has disappeared after he has been impressed by three characteristics of her personality, including her eyes that Alaa also liked. Alaa thought that it is a trick played by Rawaa to make fun of him. However, Abu Ghassan told him that the same thing happened to a lawyer called Bahgat, who knows the women by the name Odette Benjamin. The narrator`s investigations showed that the women`s victims are six men and a woman. Four of them are mysteriously killed, and two of them assumed that she is her twin sister Nawafil and that Rawaa is murdered. Alla will remain in doubt of the identity of the dead body. His fear will increase when two persons visit him (a man and a woman) in his flat, calming that they represent an unofficial authority to investigate for the sake of an official authority (that they did not name), regarding the murders that took place and they start to ask him ambiguous questions. The novel deals with the early period of Romans in the middle and west of Algeria and eastern Morocco. Through imaginary memories, it tracks the first trials of the Amazigh to face the Roman existence before Christ. Anir, the handsome Amazigh young man, met Sanis, the daughter of military commander Aurelius, when the Roman army passed by Deriu town on its way to defeat thr rebellion of the Amazigh Kingdom of Masisilia. Sanis will like the young man who will give her basket of roosted chestnut as a gift. As a reward, she will invite him to visit the city of Arto. Through its intensive events, the novel reflects the pains of the people and their hop that the sun of freedom will rise in their country, referred to as Goddess Thafosht,, that Master Masin asked to be delivered to Anir; the symbol of salvation. 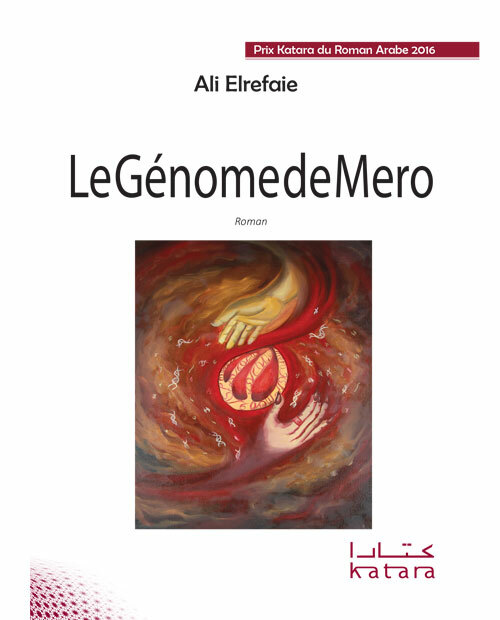 As incidents move on, we discover the love of some Amazigh wise me for reading and philosophical arguments. The Amazigh Maser Masin will tell his smart young student about the necessity of facing thr Roman occupation. Anir will Leave the country and head to Arto, as a step toward achieving his tutor`s ambitions, and on the other side, he was motivated by his hidden love for the beautiful Roman lady, When Anir arrived at Arto, he managed to find a job in a workshop for manufacturing iron windows after searching for a long time. His good work caused him struggles by the commander of Roman Guard, Marius, who did not accept the idea that An Amazigh can be a professional blacksmith. Therefore, Maruis decides to kill Anir, who succeeded in saving his life miraculously, despite Maruis several attempts. Nevertheless, he was sent to prison, and a new Amazigh will come to life after Sanis got pregnant from Anir. The main her of this novel is called ((Al Pancalin)) He took the Sudanes place from Khartom to Kanu in Nigeria, searching for an educational job, His luck made him sit beside Muhamad in the plane, who works in education in Nigeria. He is returning to Kanu after spending his holiday is Sudan. They got to know each other in the plane. Al Pancalin stayed with Muhamad in his house, situated in Kaduna state in the north of Nigeria. Muhamad left his family in Guntua City in Sudan. Al Pancalin failed to find a job in education since he entered Nigeria with a visiting visa. The two friends went to a cinema in Funtua to watch a movie. A girl sitting beside them approached Al Pancalin and gave him a cola fruit… they talked and left the cinema. Al Pancalin took the girl to his friend`s house. Suddenly, the girl turned to be a major in the police. This was the start of the two friends’ journey toward the world of jinn. Al Pancalin got married to his women, and his friend Muhammad got married to her twin sister. After passing through terrific and strange experiences, the two girls and their families took the two friends to the world of jinn till they know more about it than what they actually know about human. They also have a large number of children from the two girls, that have the characteristics of jinn and the nature of humans. 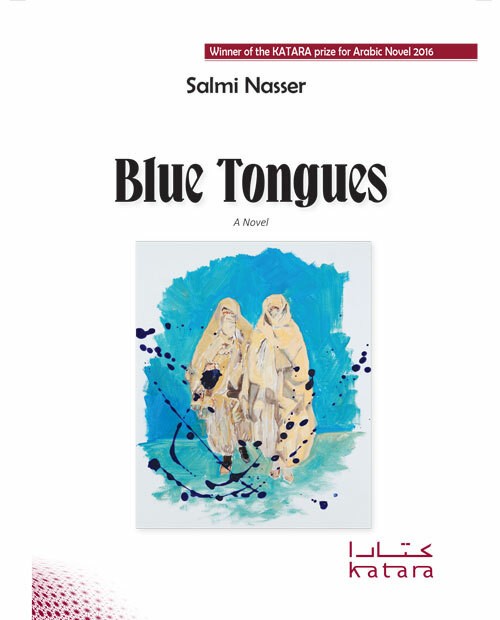 Blue Tongues is written by the novelist Salemi Nasser. It is a narrative adventure that opens a window at the tragedy that was known in Algeria by ((The Black decade)) The writer wanted to keep an eye in the daily life of people, the nightmares that hit them without permission, their disturbing dreams, as well as terrorism and its effect on the small town of Ain Adam and its people between the fall off 1996 till the spring of 1997. His novel tackles people’s life through historical reality and blackfantasy, where human are mixed with nature, witch was not mean to be a neutral framework for events, but a growing actor that affects several scenes. The novelist used the symbolic notation and indicative energies of natural elements to give the text its process and dimension. The sun rises in Ain Adam with a rumor exchanged by tongues and ears till it became vague for the minds, while the sunset witnessed a social disease, it is actually more than a plague in the season of hatred and envy. 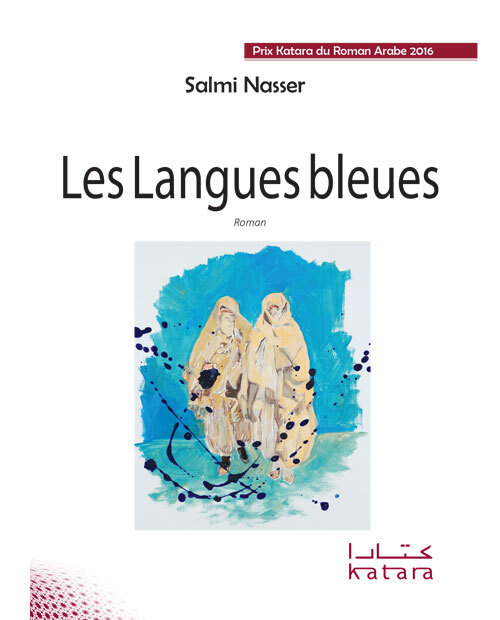 Blue tongues do not only explain terrorism in the terms of politics, beliefs, as well as social and tribal contradiction, but also consider the rumor a reason behind terrorism existence and continuity, as it kept on feeding it and providing it with fire and wood till everybody was burned. 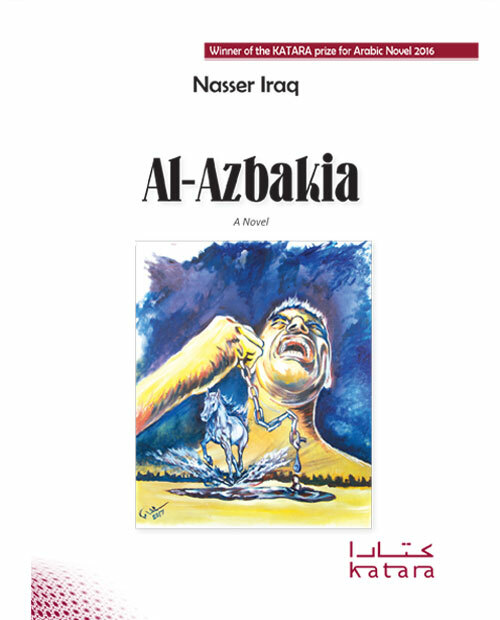 Azbakia The novel of Azbakia, written by the Egyptian novelist, Nasser Iraq, deals with a historical ear that not man authors talked about, although it if full of significant events that took place in Egypt. The events of novel start when the French camping arrived at Cairo in 1798, till the end of 1805, only six months after Muhammad Ali Pasha took over the throne of Egypt. Nine leaders have ruled Egypt during these seven years: three were French, while the other six belonged to the Mamluk Sultanate and Turkey, where three of them were killed. After the camping left Egypt, the country fall intro anarchy in a way that resembles what has happened after the January 2011 revolution. 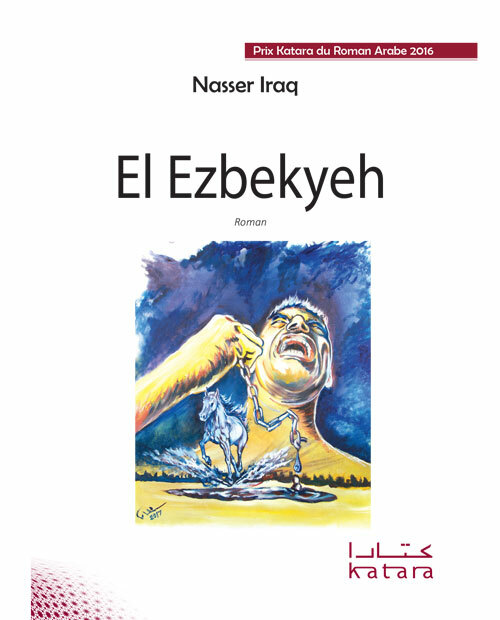 This explains why Nasser Iraq resorted to history in this novel. He is trying to understand the Egyptian present through re-redding a similar historical era; however, a successful novel is not a history book, but a solid well- structured plot that is expressed by a beautiful, sweet and easy Arabic language, This is the Main Characteristic of Azbakia, where the reader feels through the relationship between the hero, Ayoub Al Sab, who is an Egyptian extremist Muslim young man and works in copying books, and a French Christian painter called Charles, who came to Egypt two years before the French campaign. 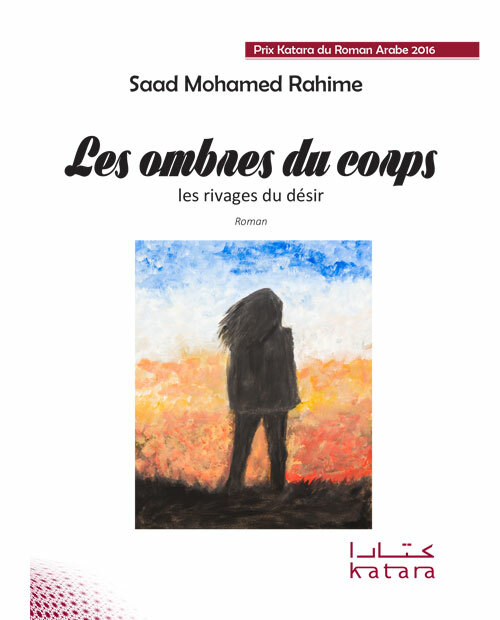 The reader feels that this strange imaginary relationship is the base of a complete plot that is full of suspicious love relations between the French and the Egyptians, although Ayoub has formed a secret organization to kill the French soldiers. 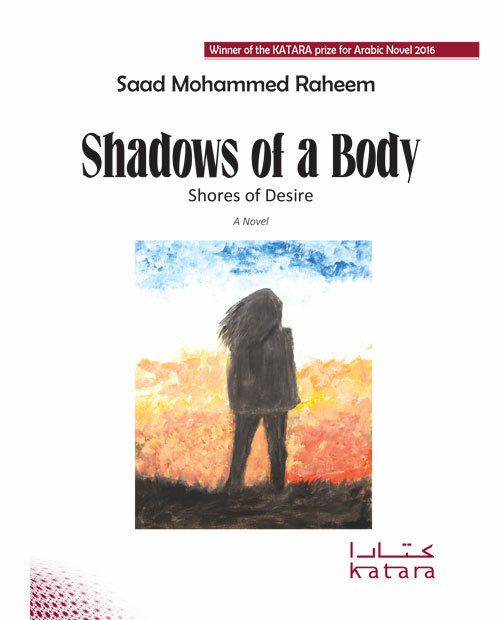 The novel also dealt with other issues related to the concept of homeland, freedom, democracy, love and accepting others. Je tenais le Paradis dans mes mains. Un corps aux forms genereuses, une peau de soie, de grands yeux, ebene. Dans tres peu de temps, j’allais parcourir l’empire de la volupte, m’enivrer de l’essence de ses fruits… mais avant que les flames ardentes de notre desir n’eussent envahi le firmament et que nous n’eussions fini par accomplir notre pleine communion, j’entendis frapper a la porte. C’etait le code secret: trois coup forts et rapides, deux autres legers puis un dernier coup fort. D’un instant de passion intime a une passion nationaliste a travers des evenements et des personnages tantot reels, tantot fictifs se mele et se compose en parfait harmonie un pan de l’histoire moderne de l’Egypte Durant la campagne francaise (1789 – 1805) et le regne de Mehmet Ali. نحو الوعي بتحولات السرد الروائي العربي. ((نحو الوعي بالسرد الروائي العربي)) رؤية نقدية تعتمد تاريخ اشتغال الناقدة – الروائية الدكتورة/ زهور كرام. في مجال السرد الروائي، التي تجلت في كتبها ودراستها النقدية السابقة. يعد استمرار واصيلا للأفكار والتصورات والمفاهيم التي عالجتها الكاتبة، وحورتها خاصة في كتبها: ((الرواية العربية وزمن التكون))، و ((ذات المؤلف من السيرة الذاتية الى التخييل الذاتي))، و ((الادب الرقمي)). 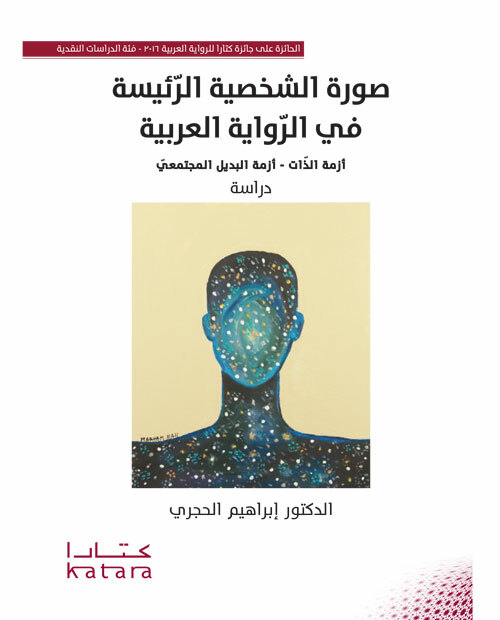 يشتغل الكتاب بمنطقة التحولات التي يعرفها السرد الروائي في العقدين الأخيرين، والتي مست نظام الكتابة، وعناصرها، وأدت إلى تحولات في مفاهيم مكونات الكتابة، مثل المؤلف والسارد والقارئ، واللغة، كما شملت مفهوم الجني الروائي، خاصة مع ظهور تجنيسات جديدة مثل التخييل الذاتي. تنتقل الرواية العربية وفق ما تشهده من تحولات في نظام السرد، من الخطاب التحليلي للأوضاع الاجتماعية، والتاريخ والذاكرة، الى خطاب الرؤية. ذلك، بناء على انتقالها من الزمنين الافقي والعمودي الى الترابط ((منطق الضفيرة)) حيث وجود القارئ، باعتباره شريكا في التأليف والكتابة، من خلال القدرة على قراءة/ كتابة الطبقات السردية الا مرئية. يسمح خطاب الكتابة السردية، الذي يتميز بالحركية، والانتقالات بين مواقع المؤلف والكاتب والشخصية والسارد ثم القارئ بإحداث منطقة ممكنة للحوار، وزمن مؤهل لإنتاج الشراكة في التفكير الجمعي المتعدد والمتنوع، كما يسمح شكل هذا الخطاب، بإنتاج وعي بإكراهات تحقق الحوار والشراكة، على اعتبار أن نظام السرد الروائي فعل تشخيصي للمحتمل، وفي الوقت ذاته فعل تشخيصي لعناصر خلل تحقق المحتمل. تحاول هذه الدراسة الالمام بالمظاهر الجيدة في السرد العربي شكلا” ومضمونا”.. تلك المظاهر التي غامر الروائيون في توظيفها بين ثنايا سردهم الروائي، من خلالهما، الشب عن طريق الكلاسيكية في أعمالهم الروائية..
ولأننا – ونحن إذا نتناول هذه الأدبية والفنية معا” – ندرك أنه لا يمكن حصرها بتأريخ محدد، فالمظاهر الأدبية والفنية لا تولد فجأة، بل تحتاج إلى زمن طويل من استخدامها، لذا فقد حاولنا استنكاه تلك المظاهر التي نود دراستها سواء أكانت الرواية تعد – زمنيا – جديدة أم تقليدية؟ أي أننا قمنا، في هذه الدراسة، بتقسيم يعتمد على الظواهر الأدبية لا على الزمن، وهو تقسيم جعلنا لا نتحرج من دراسة جانب من الرواية نفسها على انه من سمات التجديد في الرواية العربية. كما تبين هذه الدراسة، من خلال التحليل والمقارنة مع السرد الكلاسيكي، أثر تلك المظاهر في بنية السر الروائي وبيان جذورها من حيث تطور بعضها عن شكل تقليدي، او استحداث بعضها الاخر استحداثا في بنية السرد، بحيث غدت هذه الدراسة محاولة في تأصيل التجريب في السرد العربي، وتفسير تأويلات هذه المظاهر الجديدة او المجددة، وتوضيح أدوارها وكيفية توظيفها في بنية السرد حتى لا تغدو مجرد زينة نقلدها دون ان نختار الزي الملائم لها، فتتحول من أدوات تسهم في تشويهه. يلخص هذا البحث إلى أن الروايات المتناولة بالدرس, على اختلاف توجهاتها الدلالية واختياراتها الخطابية والشكلية, تشكل مادة مهمة حول مقومات الخصومية الفردية للإنسان العربي, كما تتمثل هاته الذات نفسها, ما دام الروائي, سواء كان مقيما في وطنه الأصلي أم مقينا في مجتمعات برانية, ينتمي بالقوة إلى جغرافية ثقافية زرعت فية قيما, وحفرت فيه مقومات هوياتية, ونحتت في جلده وروحه تقاليد وعادات وطقوس وسلوكيات, مهما حاول التملص منها, تظل مترسخة في كيانه لا تزول أبدا. 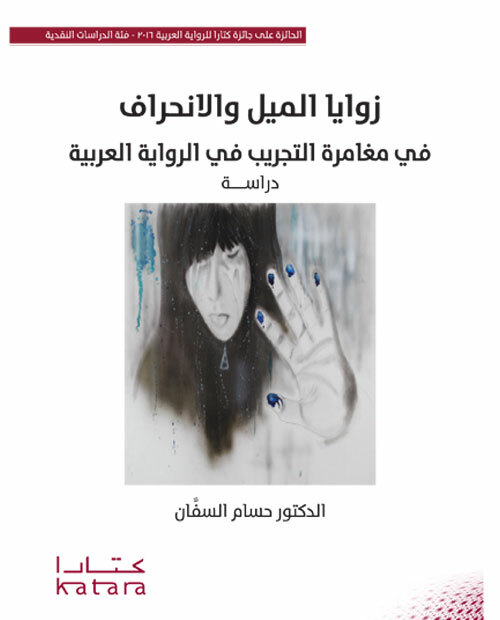 وتلوح, في الأفق النصي لهاتة المتون السردية, مظاهرجيدة لنكوص الإنسانية, وأسئلتة باتت تتهدد الوجود البشري وكينونته, مقارنة مع المنجزات الروائية التي عرفتها العقود الزمنية السابقة, مثل القلق الوجودي, وتغلغل مشاعر الرهاب والخوف, وسطوة العنف والترهيب, واسترخاص الدم والروح البشريين, والقسوة على الجسد والذات بكل مقوماتها, بما في ذلك, استصدار حقها في الوجود والحياة. فبدل مواجهة الشخصية الرئيسة للخصوم, وتركيزها على مجابهة التحديات المتالبة عليها من كل المناحي, تجنح إلى خلاص استسلامي عنيف, من خلال تصفية الهوية المتعددة لهاته الذات, عبر مهاجمة مكوناتها, بدءا بالانتحار وانتهاء إلى محاربة كل تجليات الجمال في الكون, مرورا بانتهاج قيم البشاعة مسلكا لردود أفعال ارتكاسية أو انتقامية أو نقدية تبتعد عن منطق المحاججة والدبلوماسية, وتأسيس الصراع على مقومات حضارية يضمنها العقل والعلم والجدول المعرفي, بعيدا عن منطق التعصب والعنف والحرب لأنها سلوكيات لن تنتج سوى قيم مماثلة, ولن تزيد الوضع إلانزيفا وتعقدا. تتعرض الرواية لفترة الوجود المبكر للرومان في وسط وغرب الجزائر وشرق المغرب، وترصد من خلال ذاكرة تخيلية، أولى محاولات الامازيغ لمناهضة الوجود الروماني فبل الميلاد. يلتقي انير، الفتى الامازيغي الوسيم، سانيس ابتة الحاكم اوريليوس سيبيو اثناء عبور الجيش الروماني بلدة دريو في طريقه لكسر شوكة ثوار مملكة ماسيسيليا الامازيغية، وستعجب سانيس بالفتى الشاب، الذي سيهديها سلة كستناء، وفي مقابل هذه الهدية، ستدعوه سانيس الى زيارة مدينة ارتو.